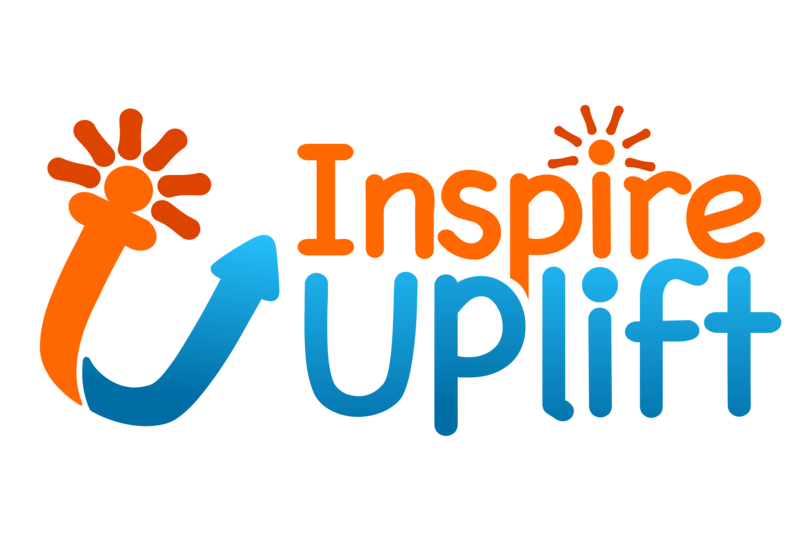 Having a personal account on Inspire Uplift is truly crucial to make any purchases in our online store. For your best convenience, you can add your shipment information and payment details to save time on shopping at Inspire Uplift. Moreover, you can look through the products you’ve recently viewed so that you always remember what you liked at our store.